QPF Finance Group was recently nominated and won Capital Finance’s Queensland Broker of the Year Award. The ceremony was held last Friday night at Luna Park in Sydney. We are pleased to announce that this is the sixth year in a row that QPF has taken out this award. 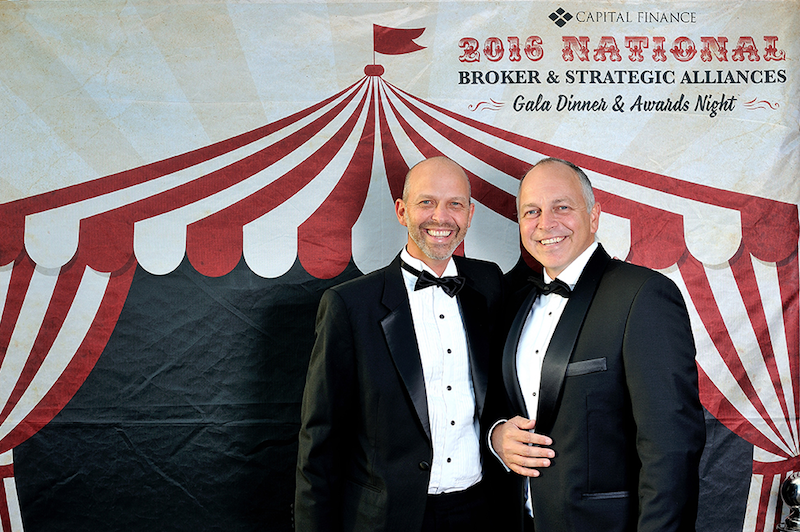 QPF was further recognised as one of only three brokers nominated for the National Broker of the Year award. We didn’t take this one home, however the winner was Platform Finance Group who is also part of the AIK Group that QPF recently merged with. Allied Finance (the business we purchased in WA) was also recognised with a WA Platinum award. Great results all around. 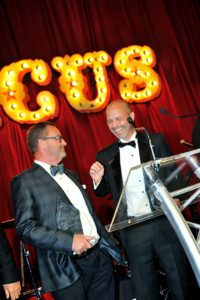 The Bank of Queensland awards were also held on the same weekend. 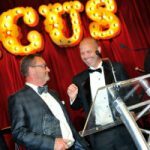 QPF was nominated for Queensland Broker of the Year and QPF Director Ken Gordon was nominated for Regional Broker of the Year, narrowly missing out. QPF would like to thank all staff, from Broker Support to the operations and admin teams for contributing to this industry recognition and recent awards. We have used Troy and his team for financing our building company machinery and vehicles a number of times, and I cannot rate their service highly enough! It is hard to get good customer service these days but each encounter with QPF continues to impress. They are extremely efficient and reliable, and most importantly they really knows their stuff! QPF Finance really go above and beyond what your expectations are when it comes to finance! Great to deal with, they treat you like a person and not just a transaction! Iveco Powerstar Prime Mover loan. QPF have been an integral component of our business success. Always there to help and friendly service and they get the job done !! John Egan at QPF was very professional and I highly recommend him for equipment finance. QPF has been looking after us with Finance needs for years. Extremely competitive with great levels of service. Highly recommend. Looking for an award-winning Finance Broker? Give us a go.